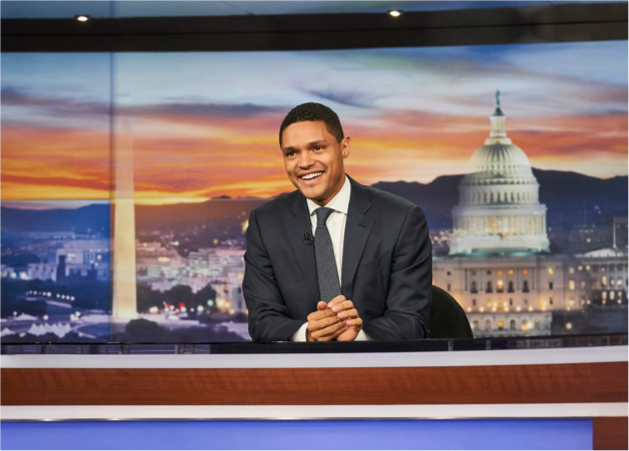 Here’s what DnA recommends you check out this week in Los Angeles. 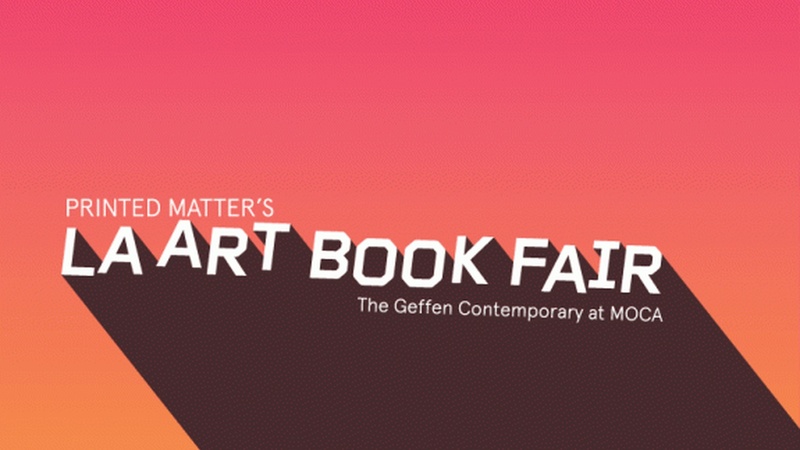 After making a splash last year, MOCA opens its second L.A. Art Book Fair this Thursday with a smorgasbord of publications, many by independent and small presses. See books, art catalogs, monographs, periodicals, and zines from over 25o artists (domestic and international). The fair opens on Thursday and will include admission to free musical performances by AIRWAY, Extended Organ and John Wiese + Ted Byrnes. 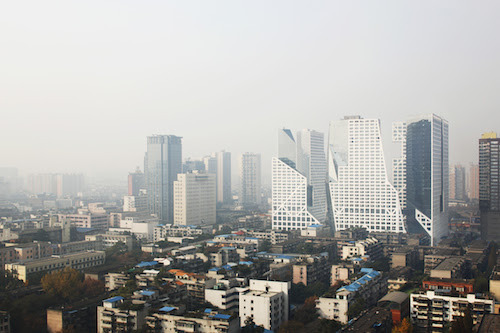 An exhibition of the work of Steven Holl Architects will examine six of the firm’s urban projects in China with a focus on “shaping public space, natural green strategies, hybrid programs, structure and light.” The opening reception is on Wednesday night, and a lecture by Steven Holl will take place the following evening. The annual gathering of clean energy producers and policymakers, Verde Xchange, coincides with a ULI/LA (Urban Land Institute) forum. Verde Xchange takes place Monday and Tuesday; Future Build takes place Tuesday. Go to both to hear on topics of climate change, the business of sustainability, urban farms, driverless cars, the 21st century office, new uses for old buildings and many more. Verde Xchange’s speakers include: Janet Napolitano, Mayor Eric Garcetti and many others. 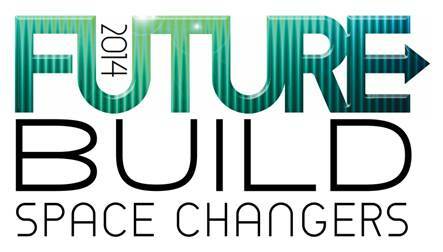 Future Build’s speakers include Mayor Eric Garcetti, landscape architect Mia Lehrer and many others. Click here for more information on Verde Xchange. Click here for more information on Future Build.